Welcome to my Wrestlemania page. 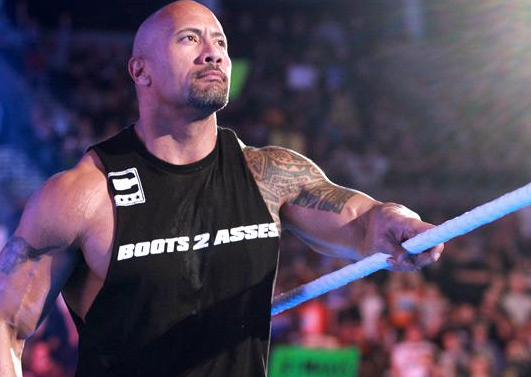 Wrestlemania 28 is to take place on April 1st in Miami, Florida. So on this page I'm going to go through the matches and pick my winner's. 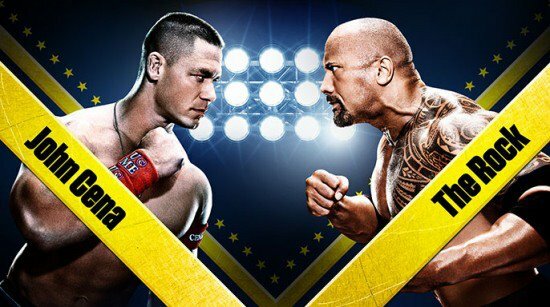 The main event the match that has been built up since the night after Wrestlemania 27 they have really started to pick up the pace with the build up and I really do think that these two guys are not getting along. 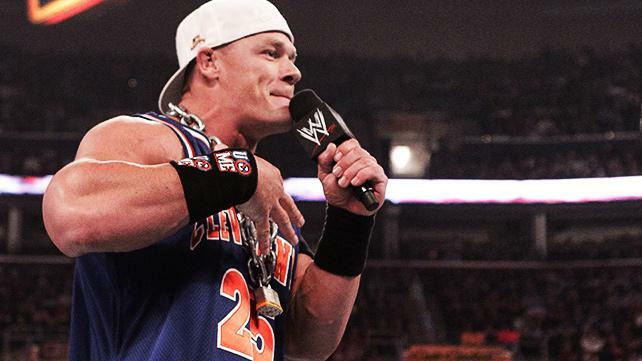 Career Highlights: World Heavyweight Champion; WWE Champion; U.S. Champion; World Tag Team Champion; WWE Tag Team Champion; 2008 Royal Rumble winner; 2010 Superstar of the Year Slammy Award winner. The Deadman vs The Game, two future Hall Of Famers one year on from the epic battle that left The Undertaker a broken man and had to be carried out of Wrestlemania 27. This year they do it again but this time it's Hell In A Cell. Will the guest ref. 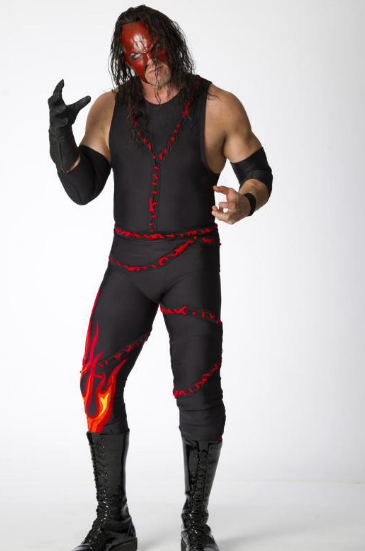 Shawn Michaels help his friend of many years end the streak on will The Undertaker go 20-0?? CM Punk Vs Chris Jericho to find out who is the best in the world oh yeah and the winner also gets the WWE Championship, in my opinion this could be the match of the night or at least it will be the best wrestling match of the night. 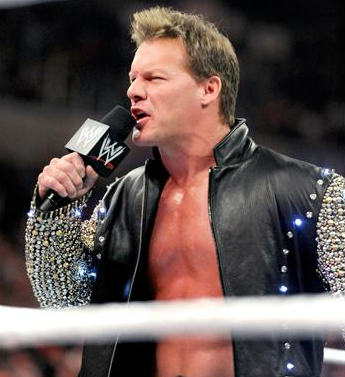 So is CM Punk just a Jericho rip off we will find out on this night. 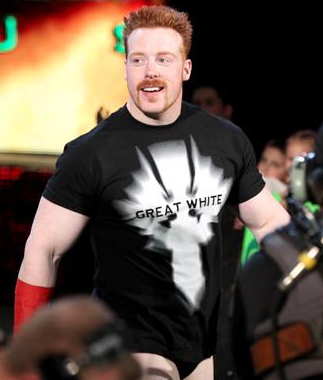 Here we have the 2012 Royal Rumble winner Sheamus going for the World title. And Daniel Bryan the man who said he would be in the title match at Wrestlemania and he is. This could be another good match we have the longest reigning Intercontinental champion since 2004 in Cody Rhodes going up against The Big Show who looks really focused since losing the World title to Daniel Bryan. 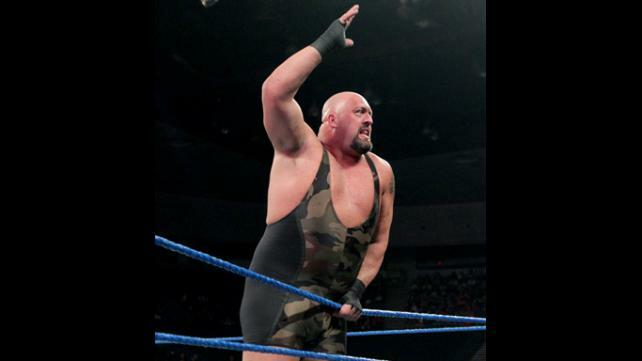 Will it end in disaster for Big Show or will Big Show Knockout Cody? I'm kind of hoping this will be a No Hold Barred match think this could be a good match but it does have my favorite wrestler Randy Orton in it. 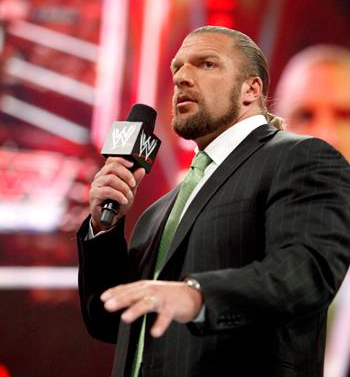 And Kane is back to playing the monster heel that he plays so well.